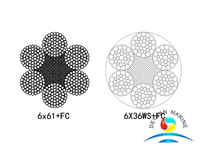 6X19 Compacted is a wire rope construction with superb breaking load characteristics and is used in a wide range of applications, available with both FC (fibre core) and IWRC (independent wire rope core). 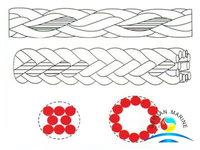 Stainless Steel Wire Ropes' construction has proved particularly popular for applications where the additional resistance to wear and abrasion provided by the larger outer wires is superior to the other 6X19 constructions. 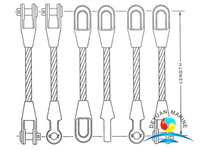 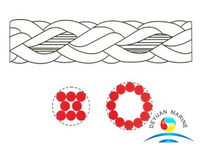 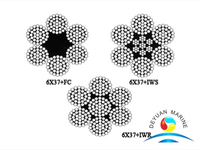 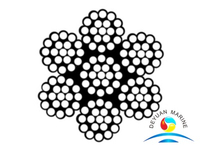 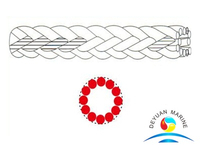 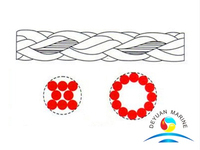 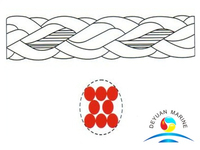 Deyuan marine offer compacted steel wire rope with different construction, like 6KX19S+IWR. 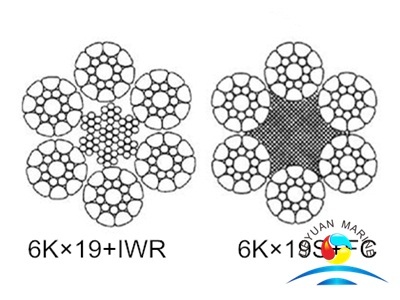 6KX19S+FC, 6KX31WS+IWR, 6KX31WS+FC etc , wire rope diameter range from 12mm to 68mm, the material of our wire rope is high carbon steel,which can meet with the standard of AISI, ASTM, BS, DIN, GB, JIS. 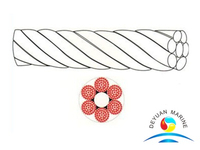 Available export packing of 6x19 IWRC Compacted Steel Wire Rope is 500m/reel, 1000m/reel, 2000m/reel, etc, or as per yr special request. 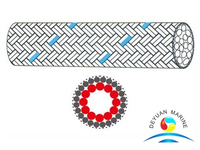 If any inquiry, donot hesitate to contact us.